In 2017 we celebrated the centenary of Blessed Oscar Romero’s birth. This therefore is the timeline of those one hundred years with key dates in his life and the subsequent road to canonisation. It is broken up into four periods which you can access from the About Romero menu above. You can download a pdf of the Century of Romero from the bottom of this page. 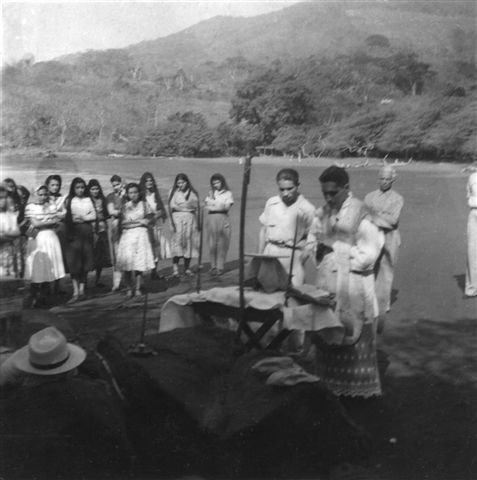 Oscar Arnulfo Romero y Galdámez was born in Ciudad Barrios on August 15th, into a family of modest means, the second of eight children of Santos Romero and Guadalupe de Jesús Galdámez. He left behind his apprenticeship to a local carpenter and entered the minor seminary in San Miguel, run by the Claretians. In January he began studies at the major seminary in San Salvador. In September he was sent to the Pío Latino College in Rome and studied for the priesthood at the Gregorian University. Romero was ordained priest in Rome on April 4th and then began studies for a doctorate on ascetical theology. 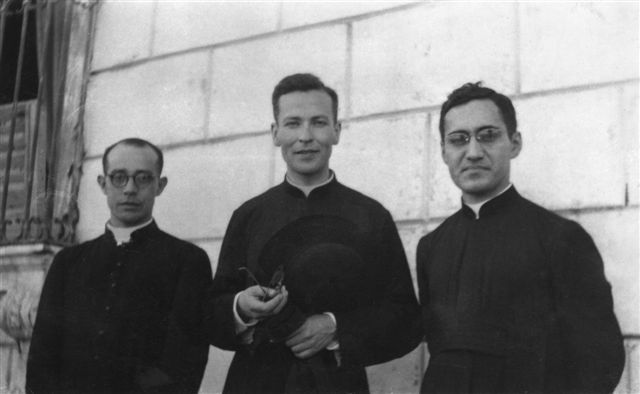 With the intensification of World War II he was sent back to El Salvador, via Cuba where he was interned for three months, arriving in his home diocese of San Miguel in December. He celebrated his first Mass in Ciudad Barrios on January 11th. Soon afterwards he was appointed Parish Priest of Anamorós and subsequently as Pastor and Cathedral Administrator in San Miguel. There followed more than two decades of devoted priestly service to the Church in San Miguel.